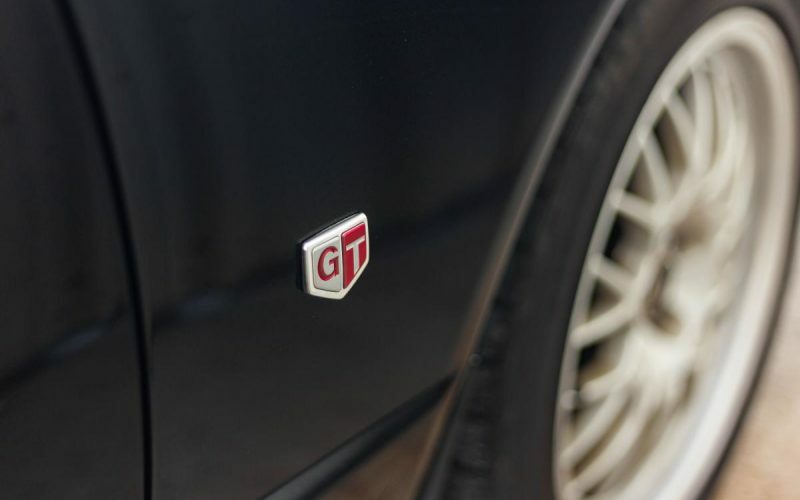 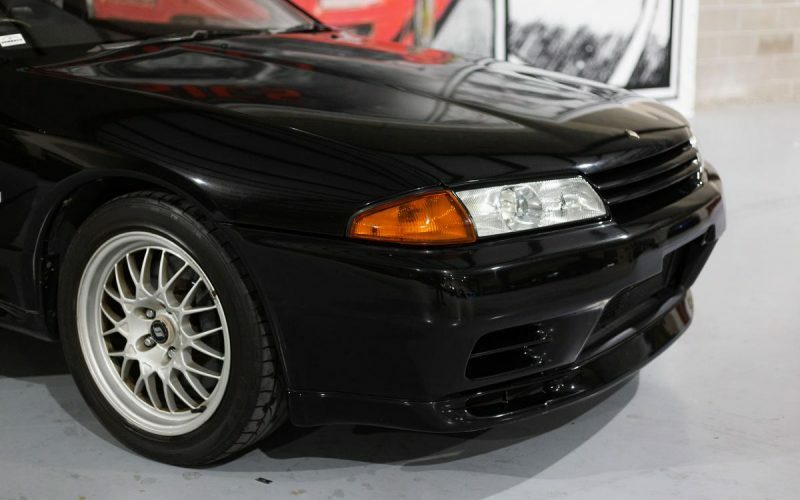 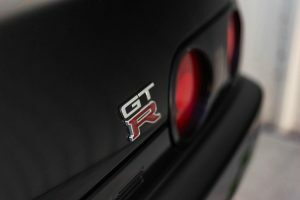 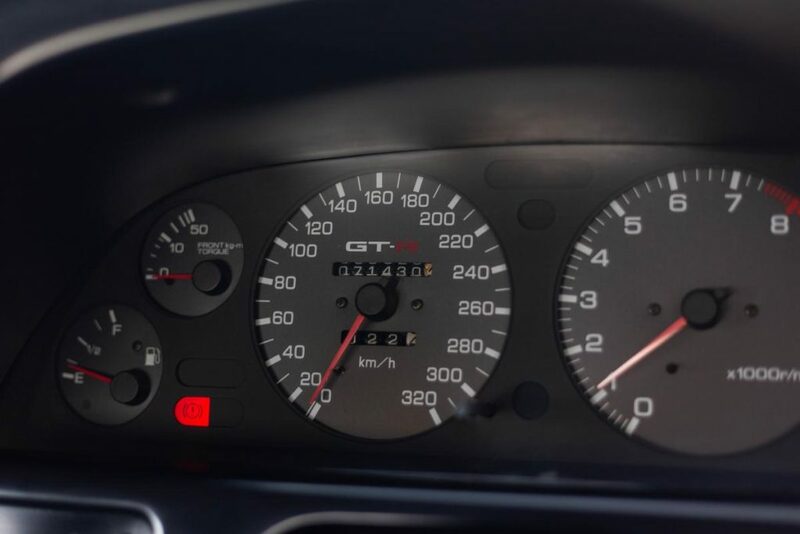 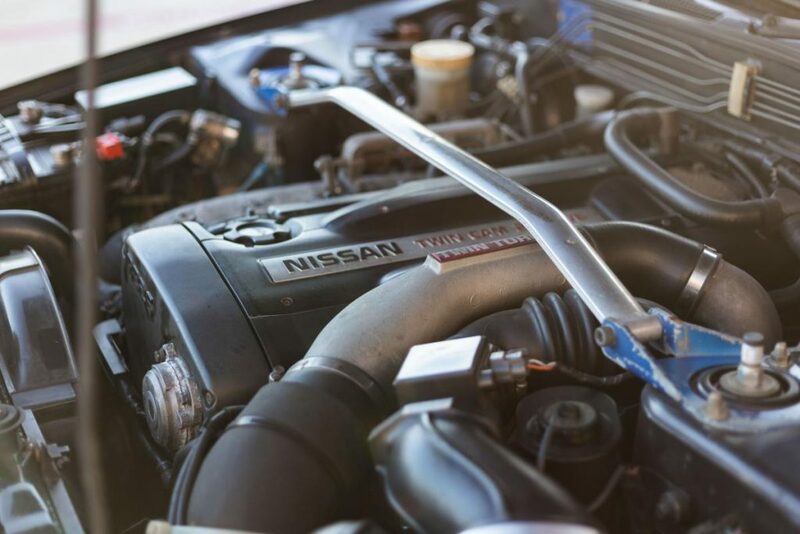 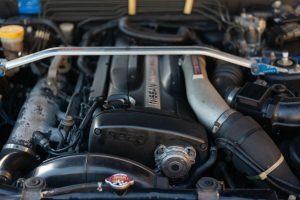 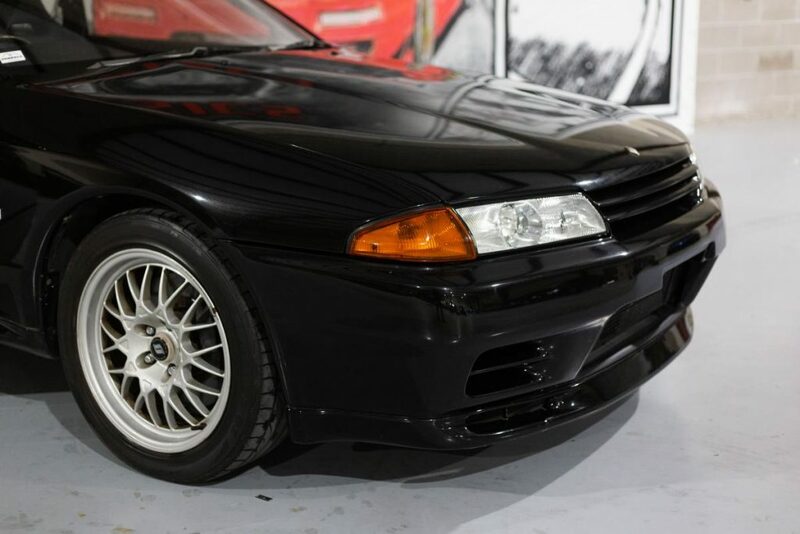 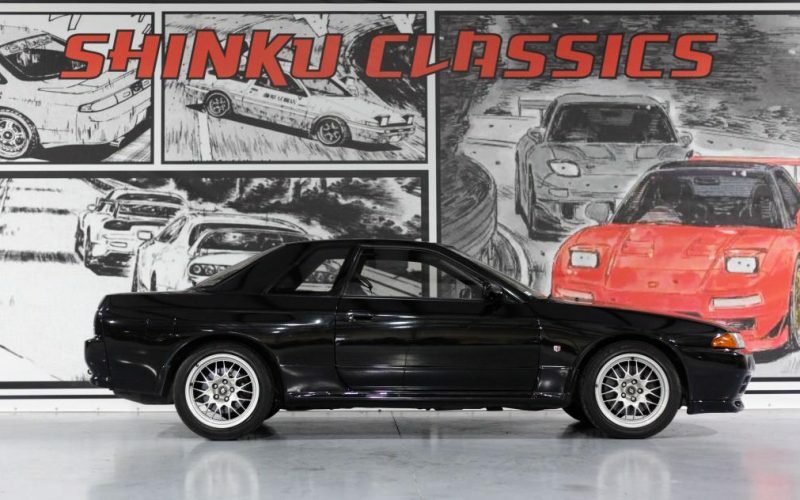 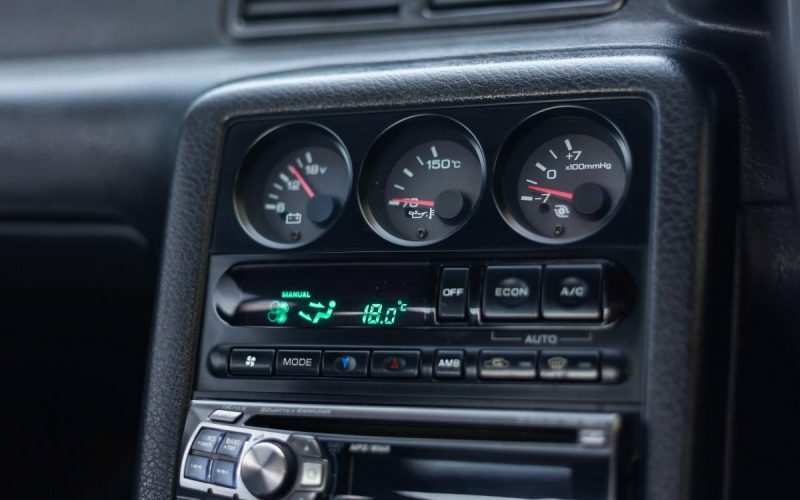 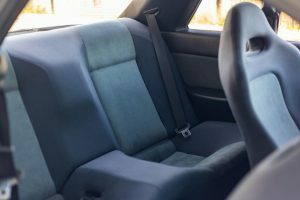 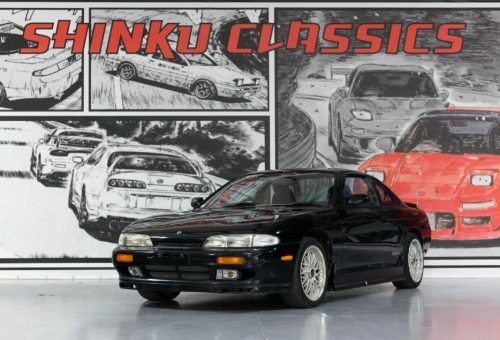 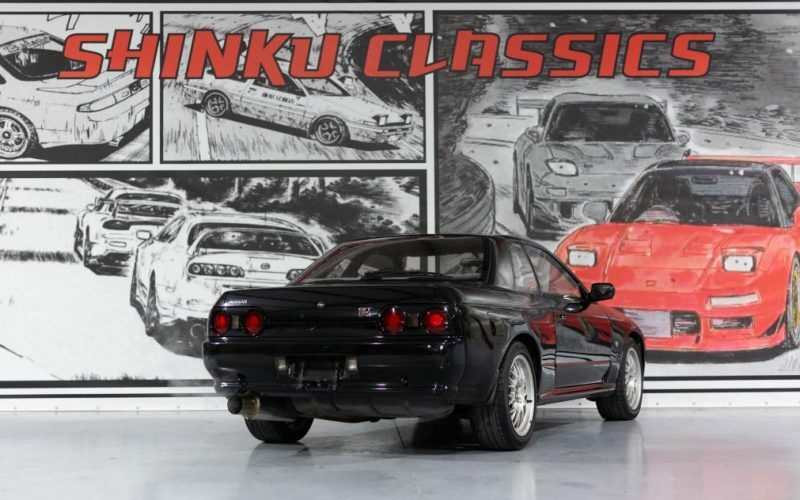 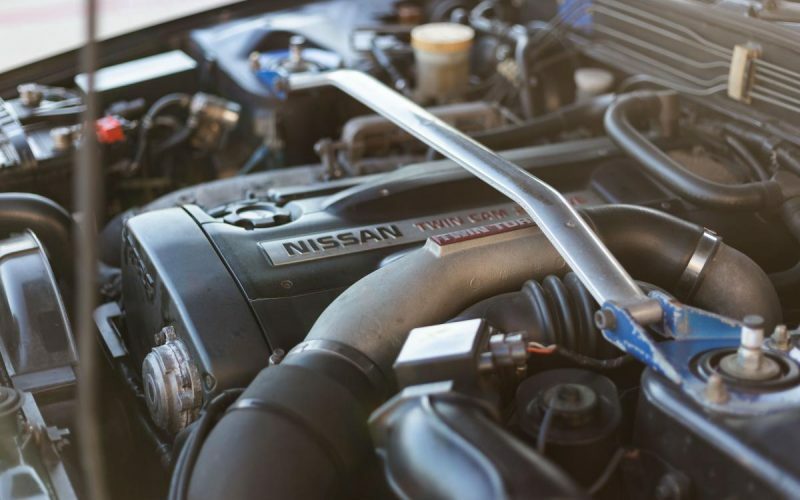 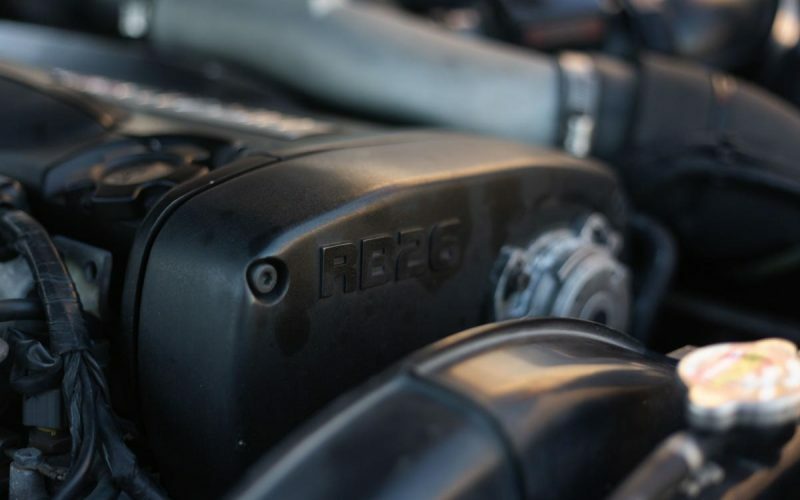 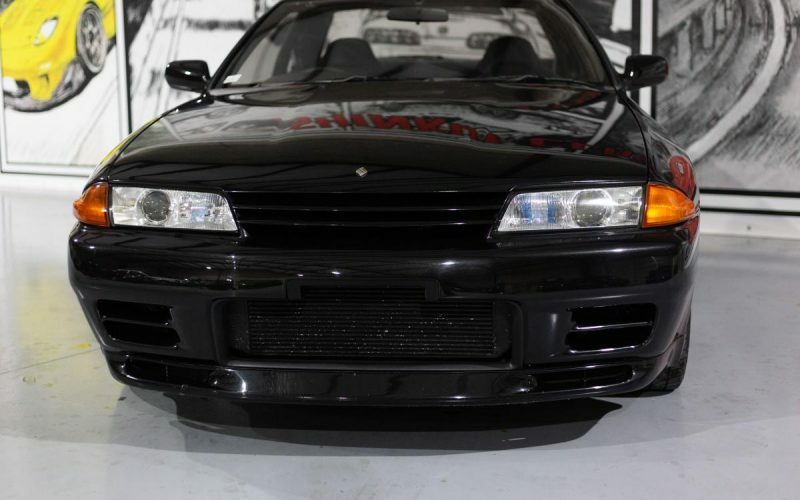 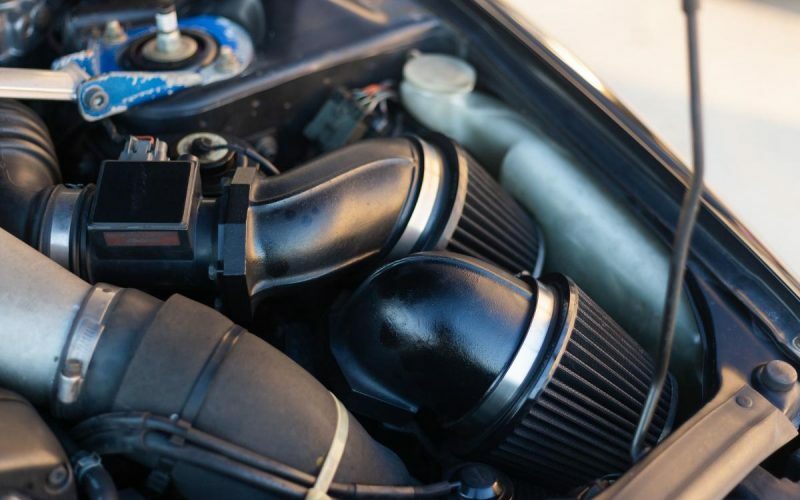 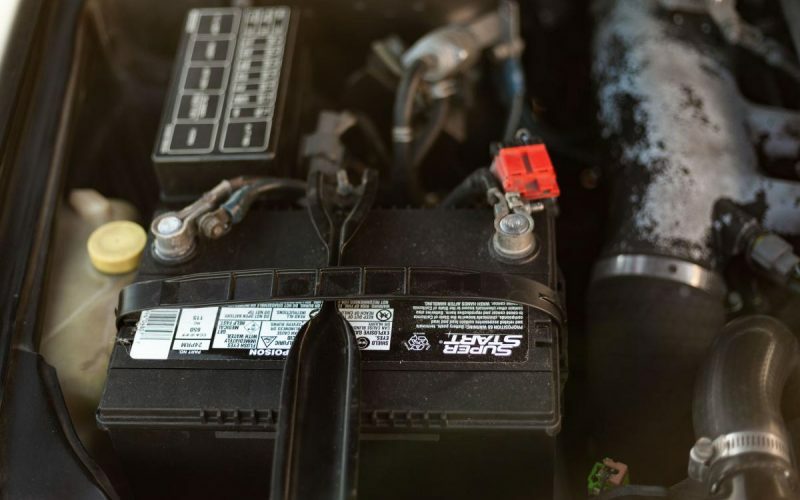 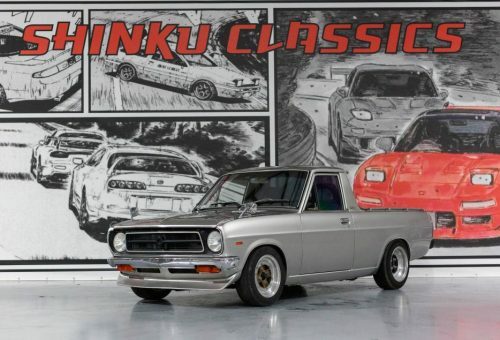 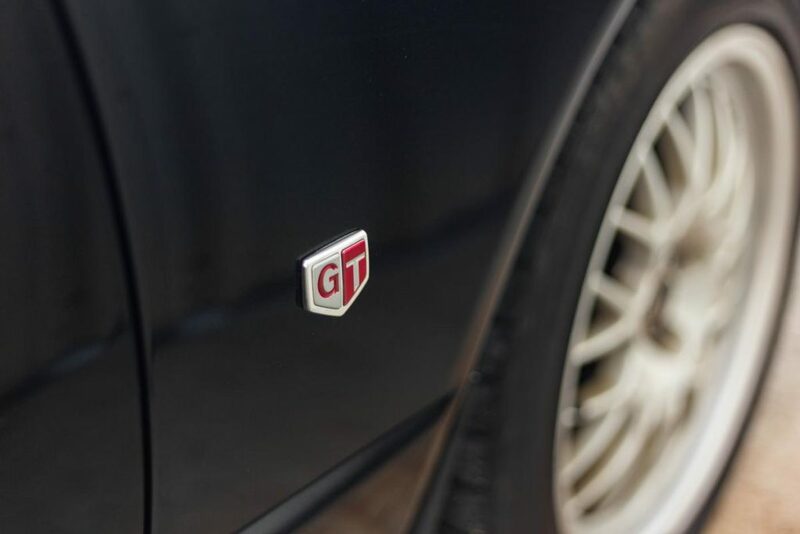 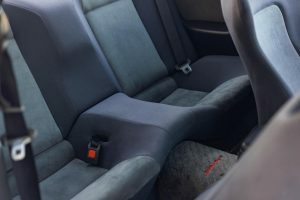 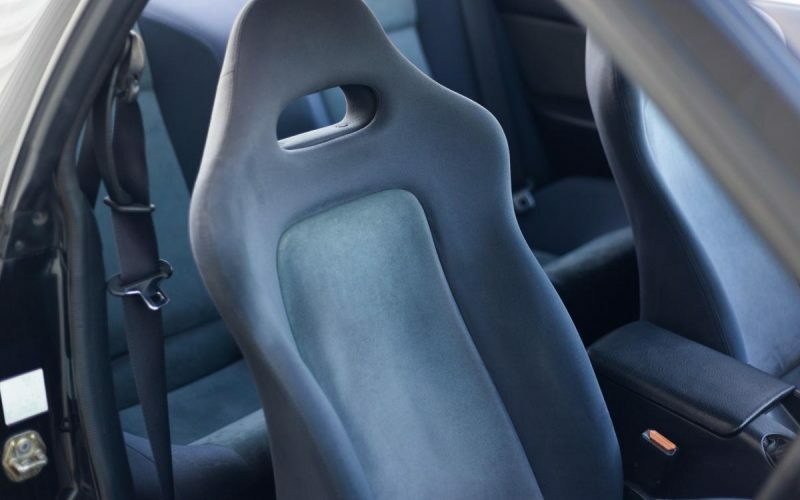 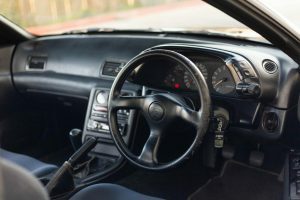 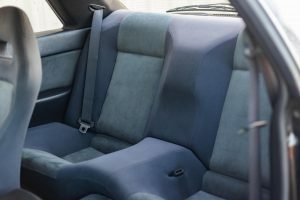 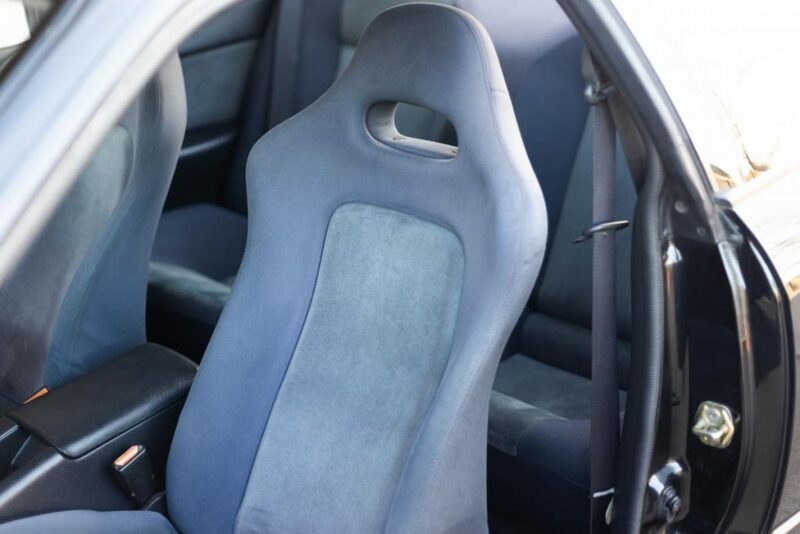 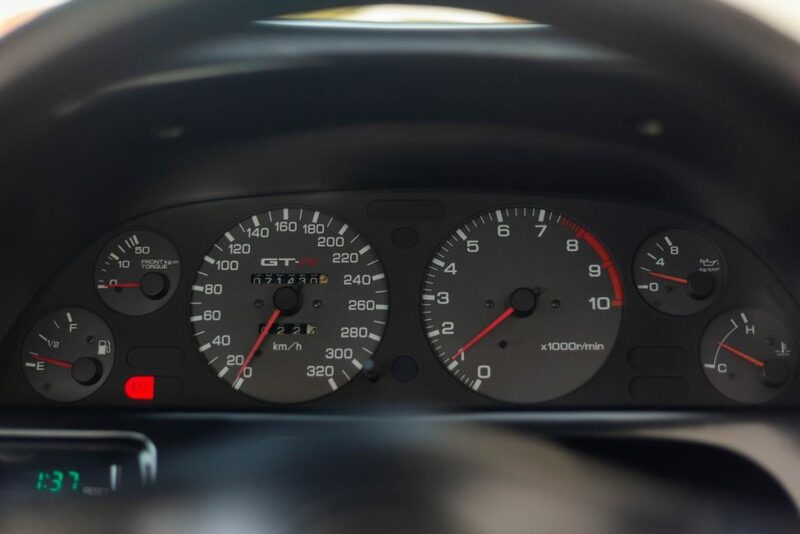 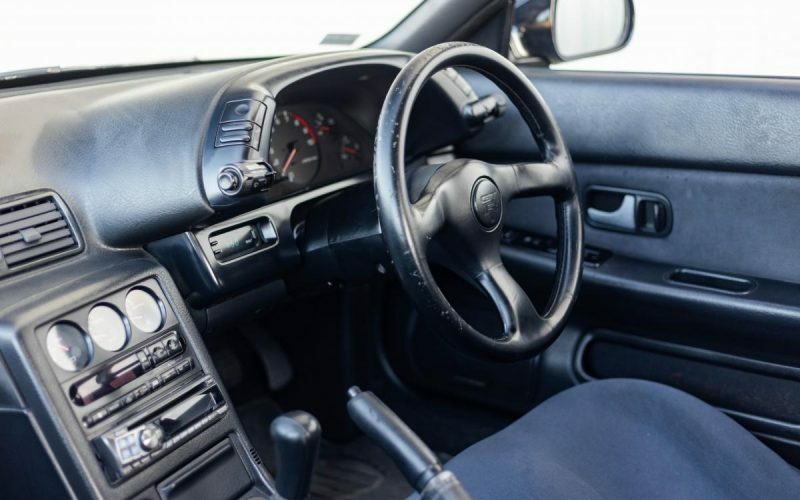 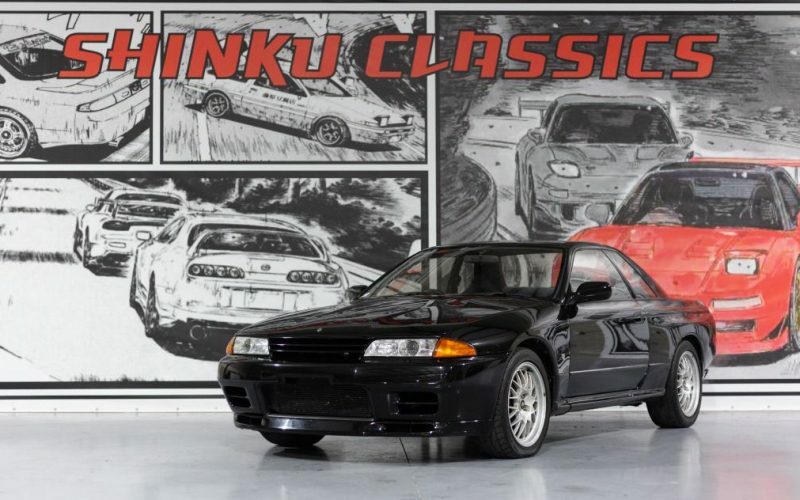 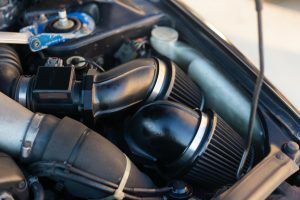 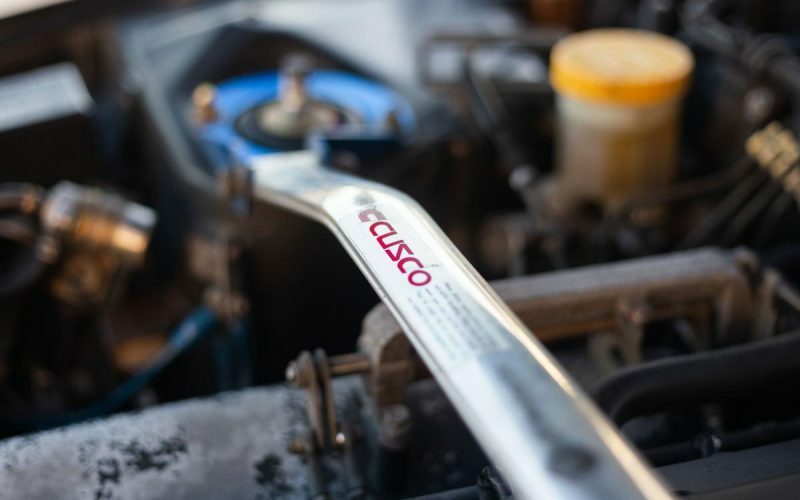 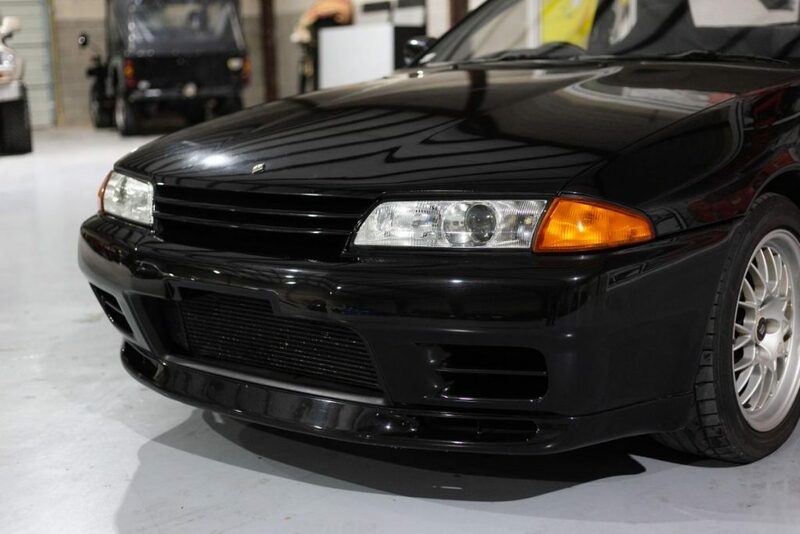 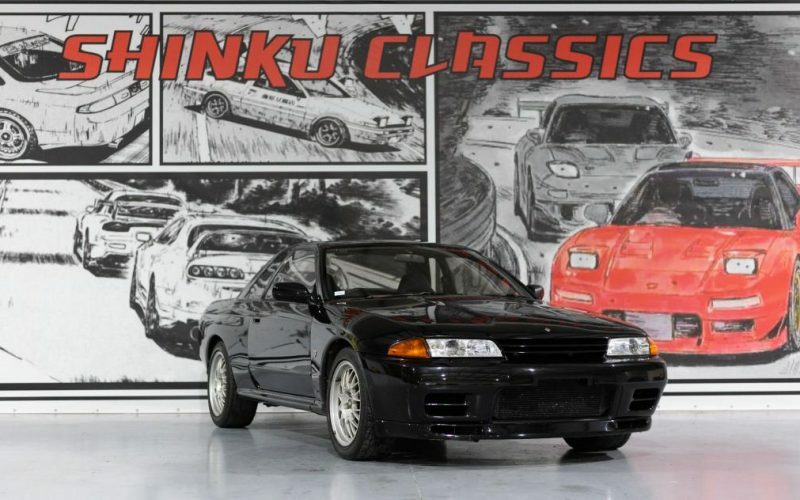 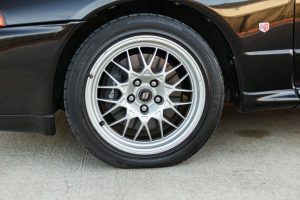 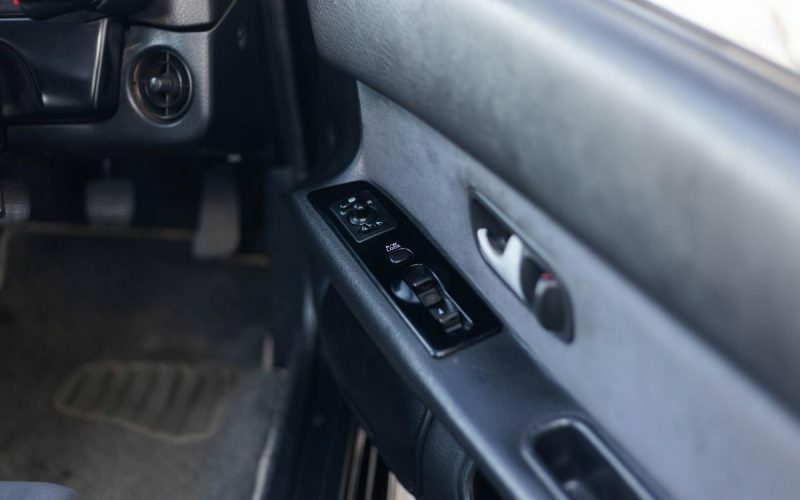 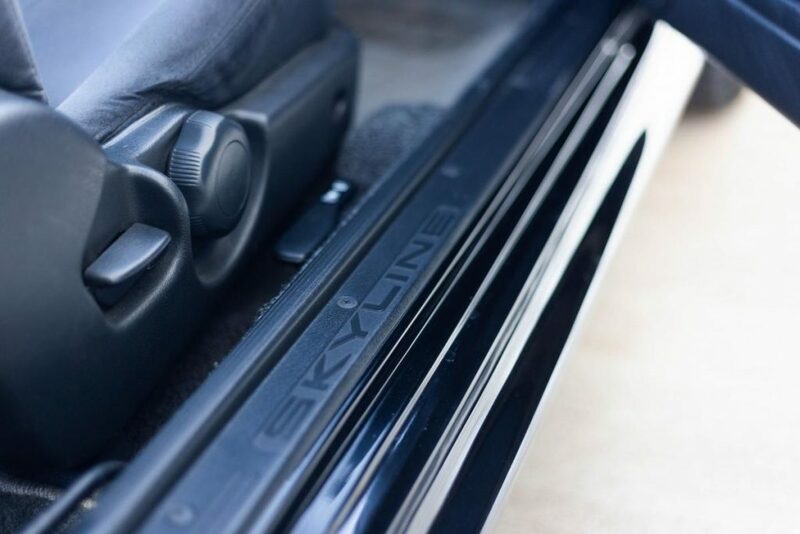 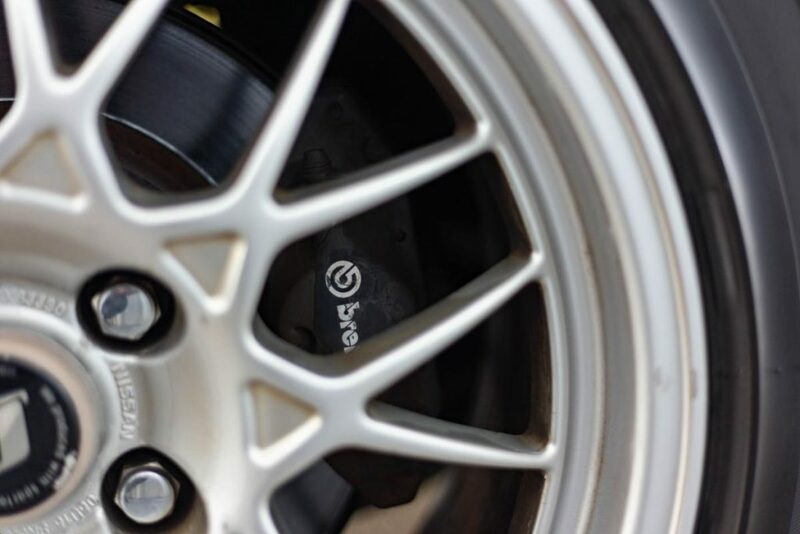 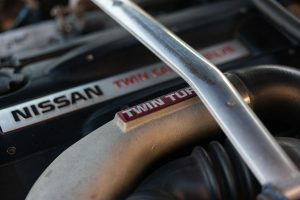 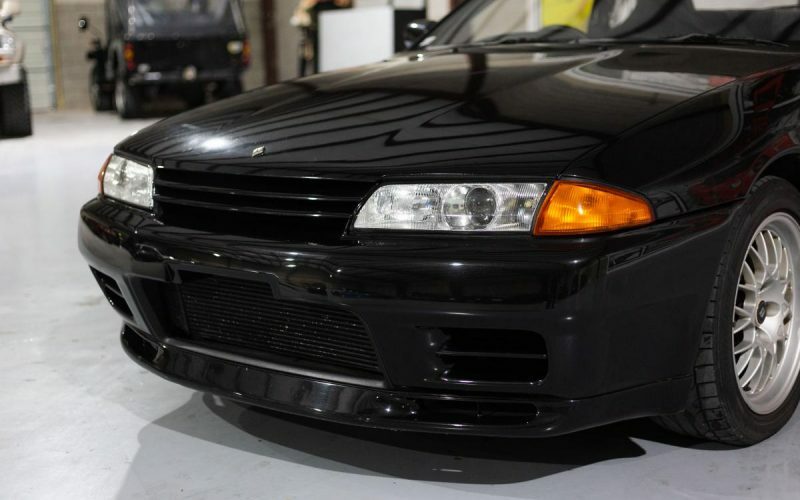 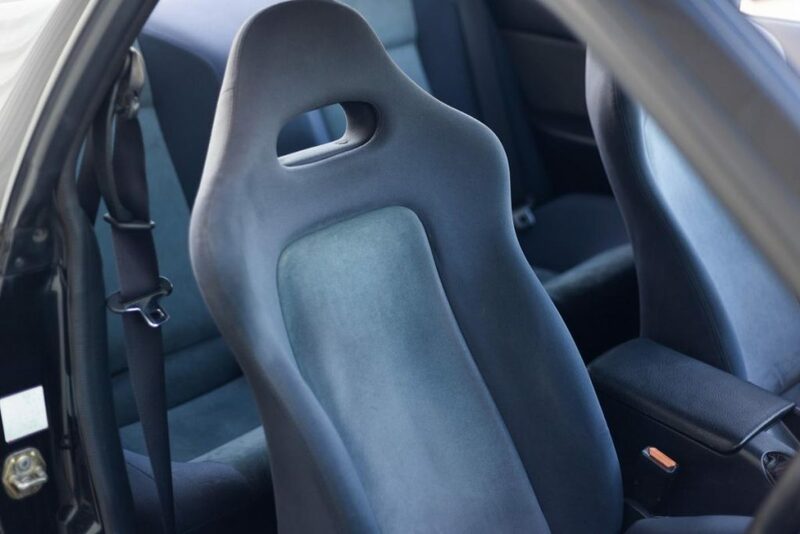 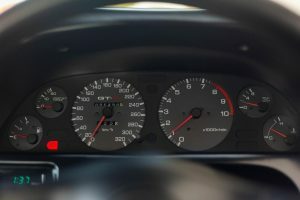 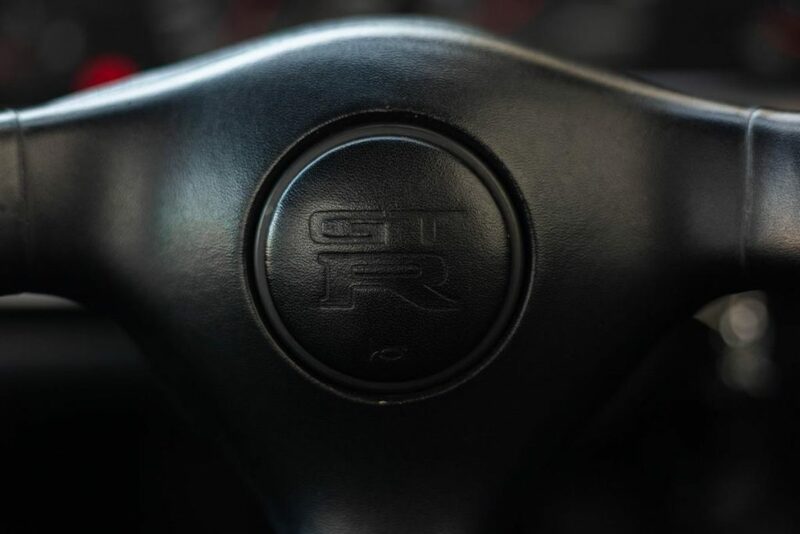 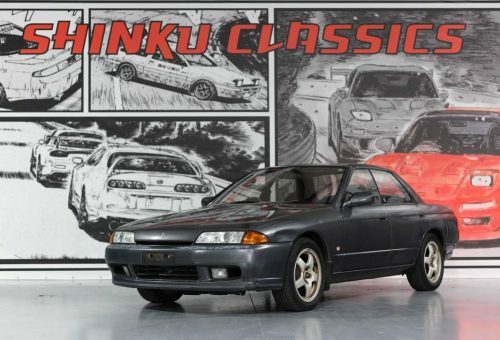 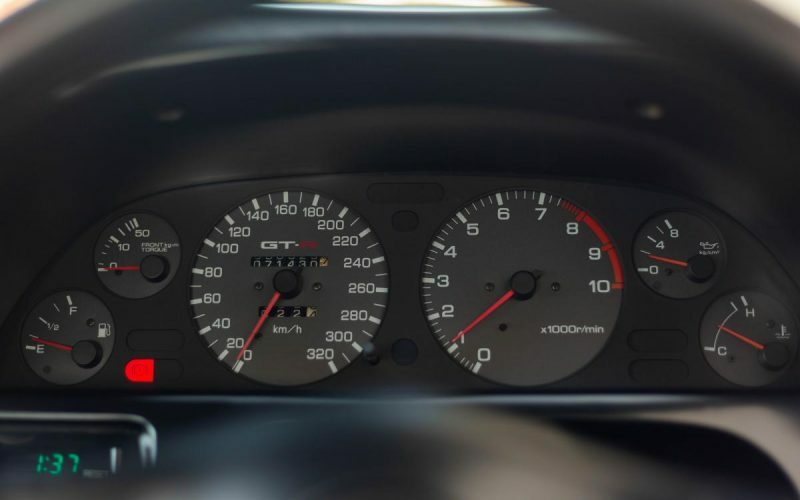 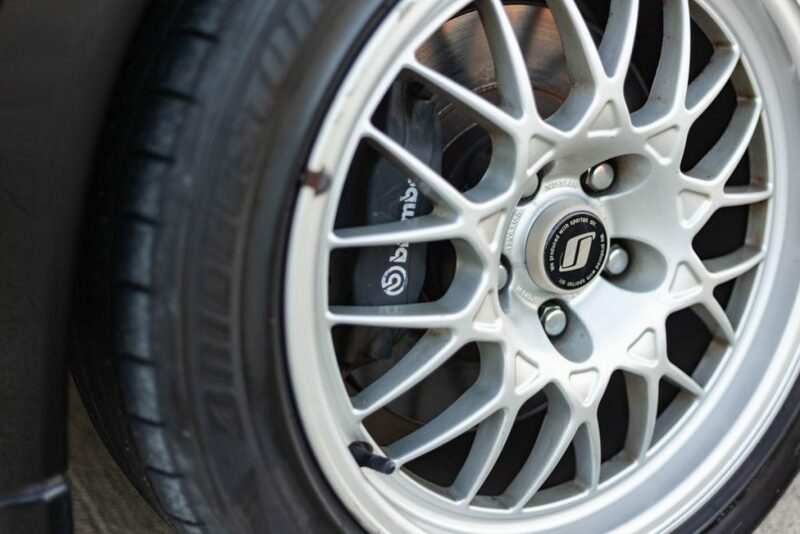 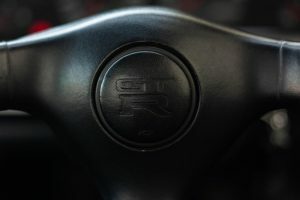 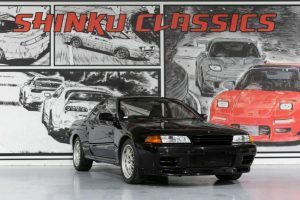 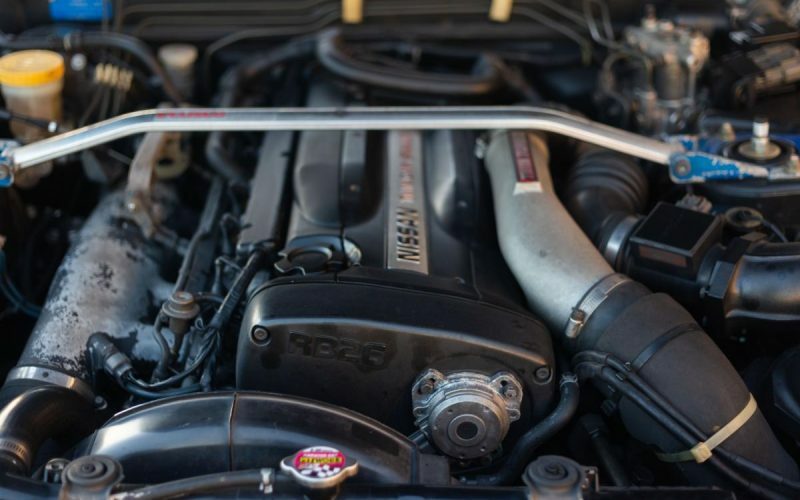 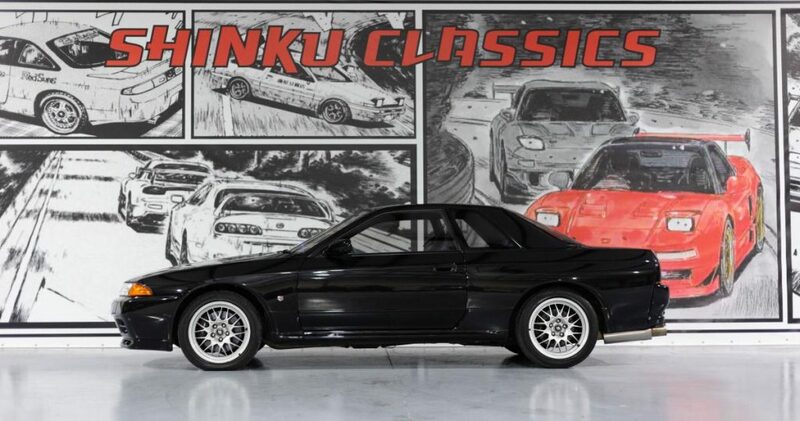 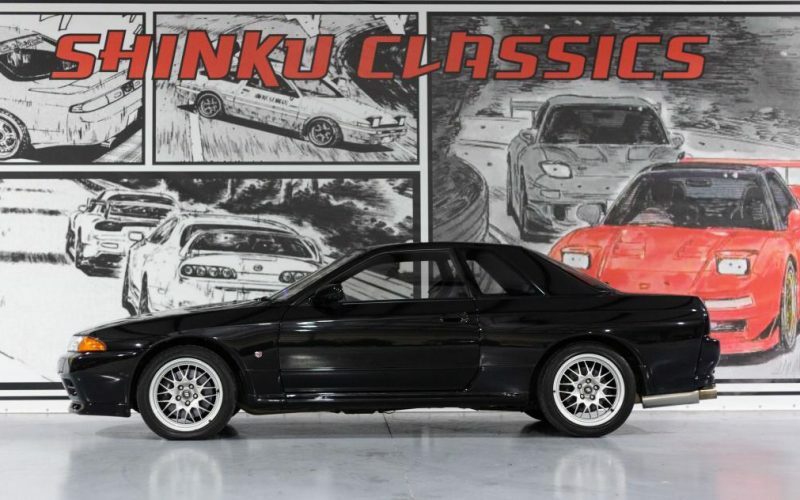 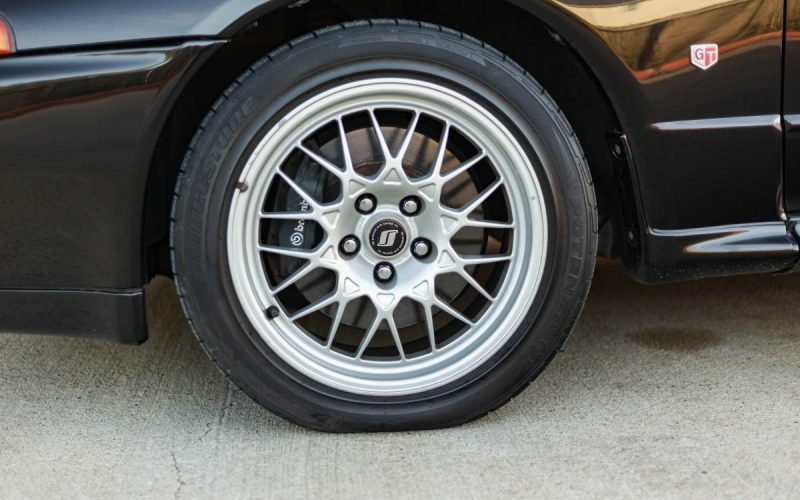 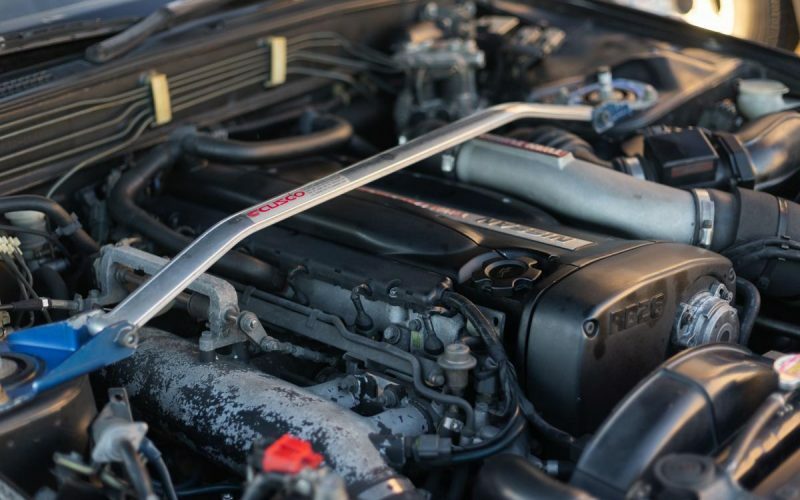 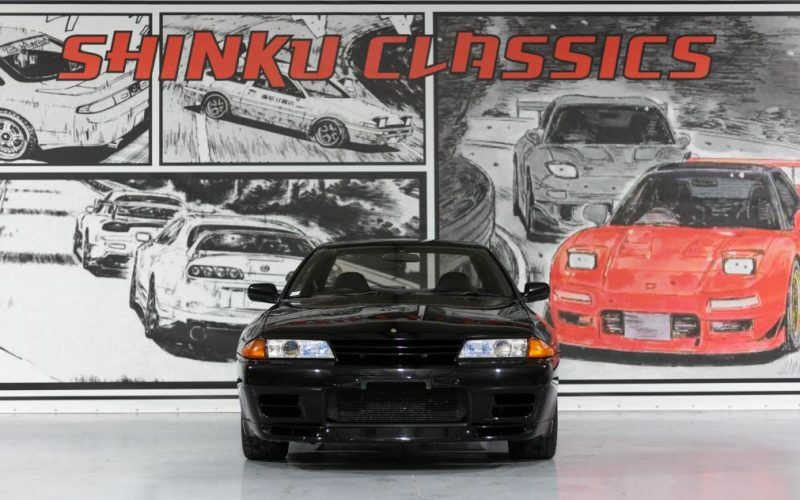 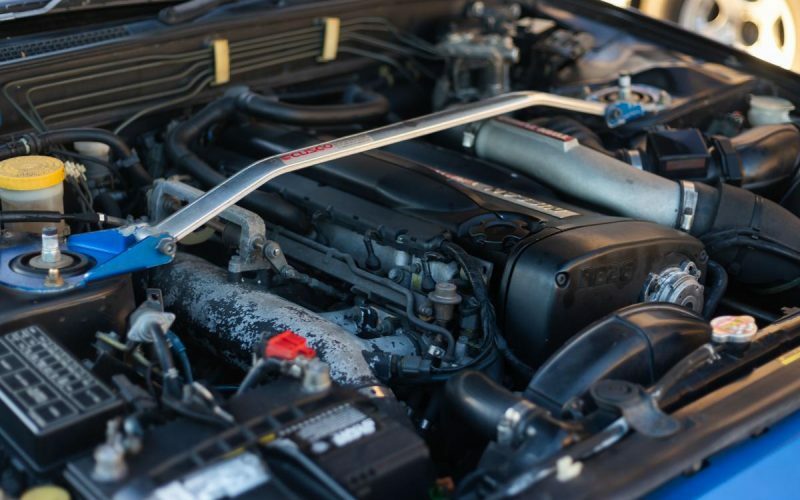 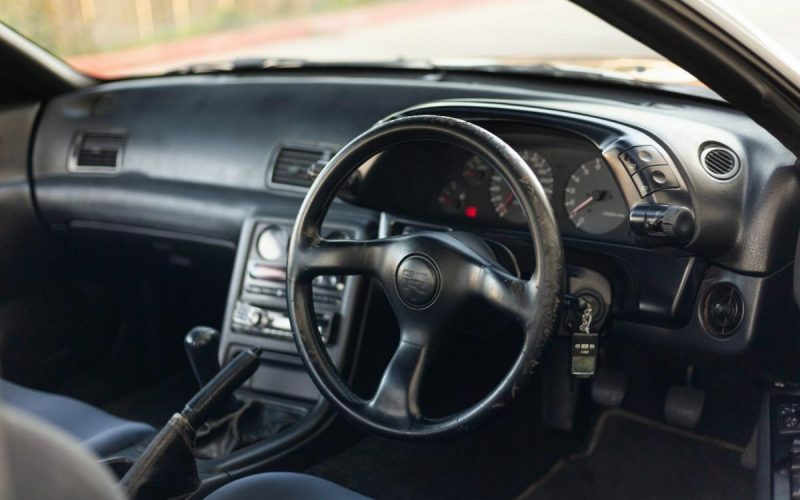 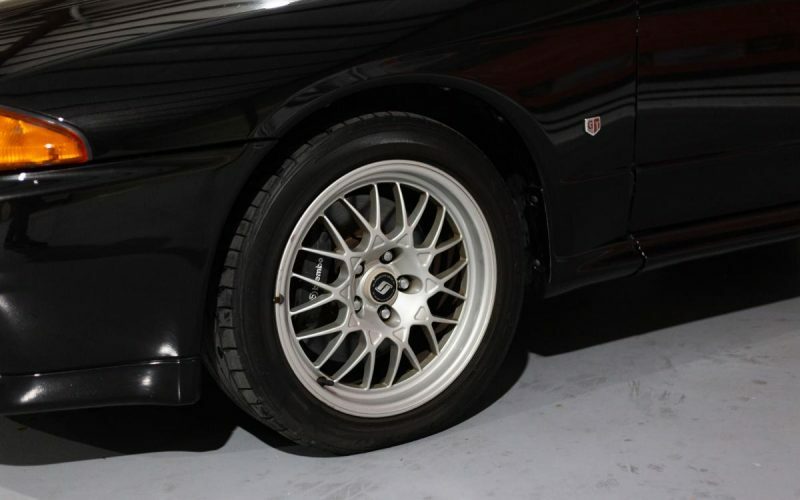 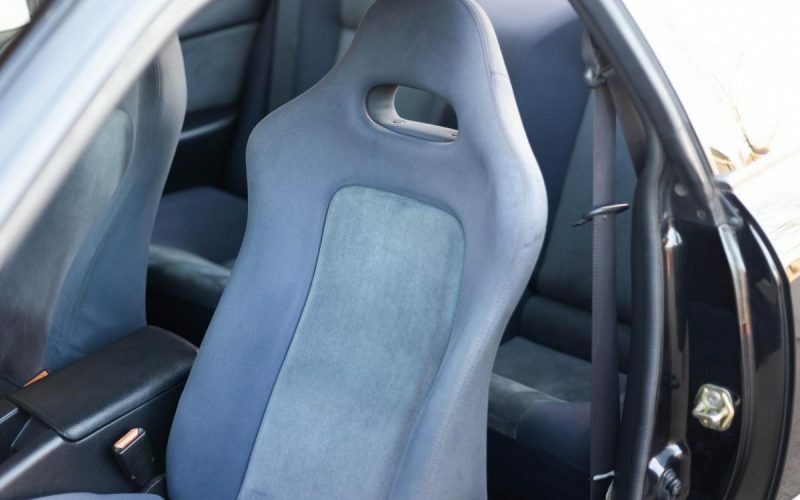 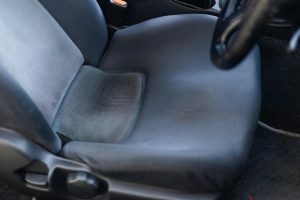 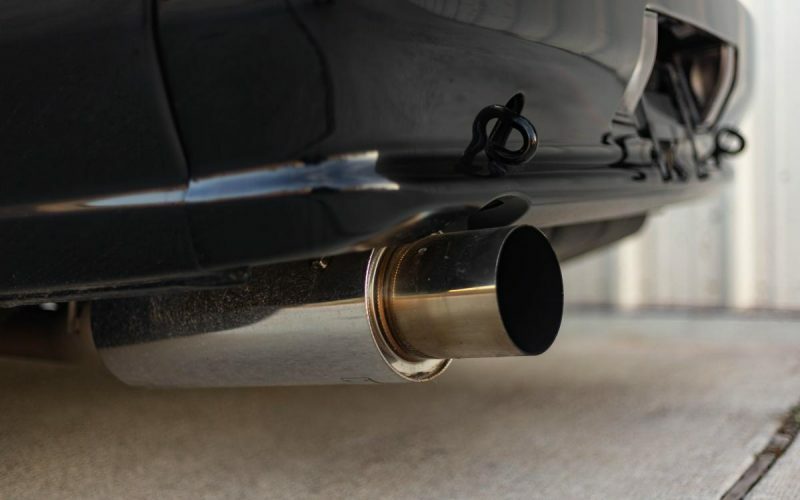 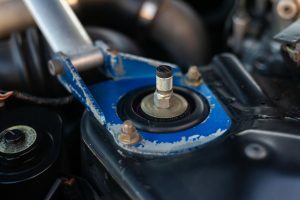 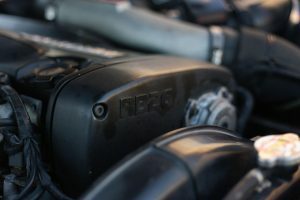 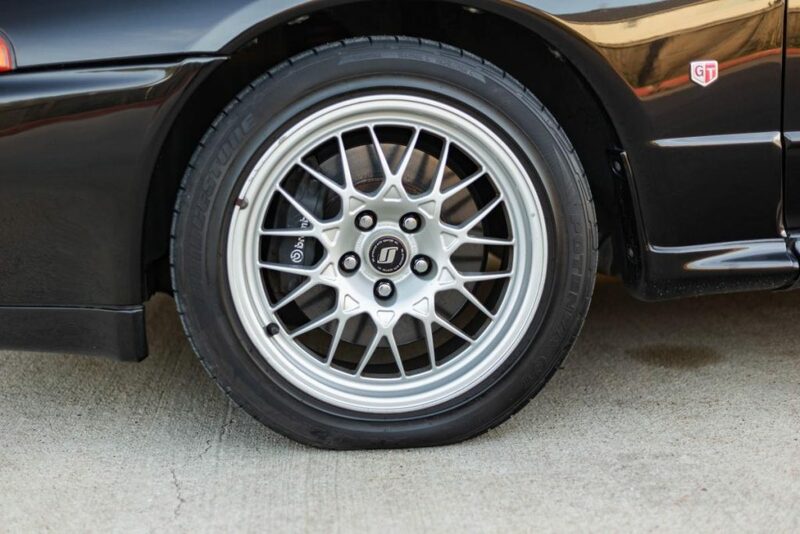 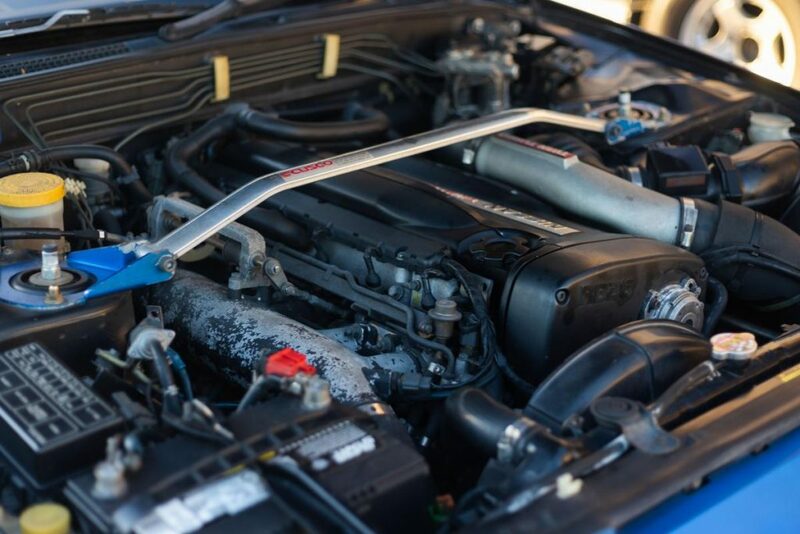 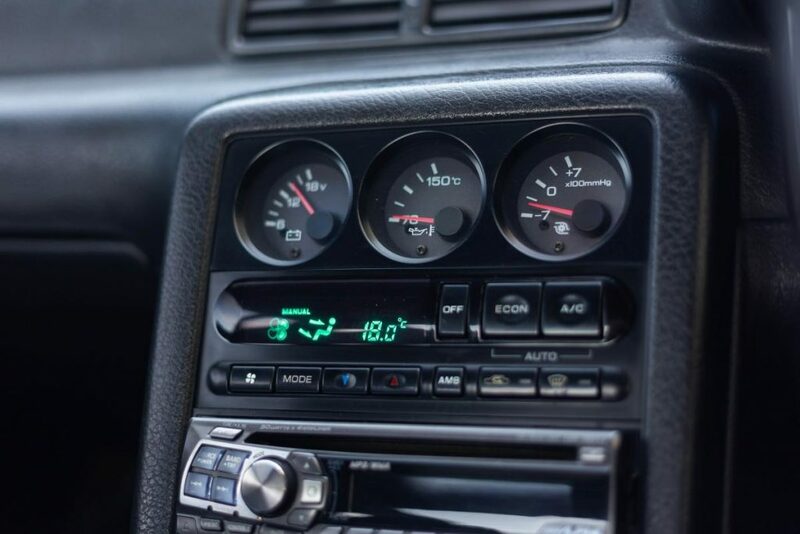 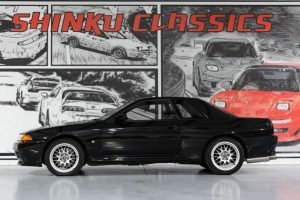 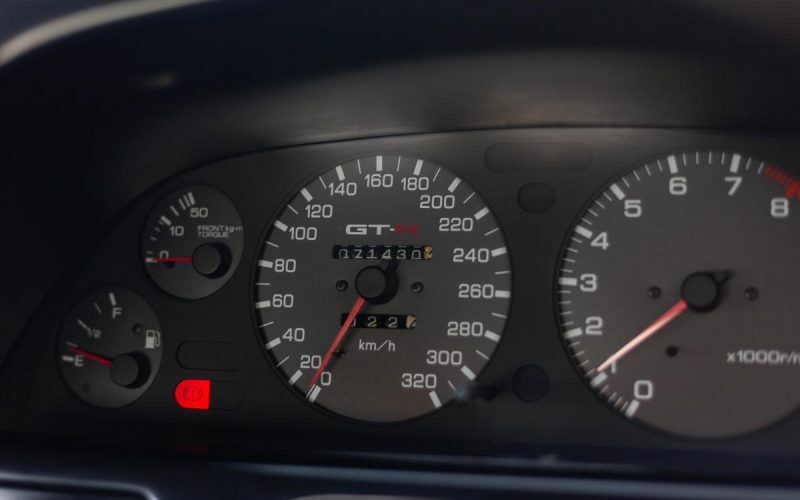 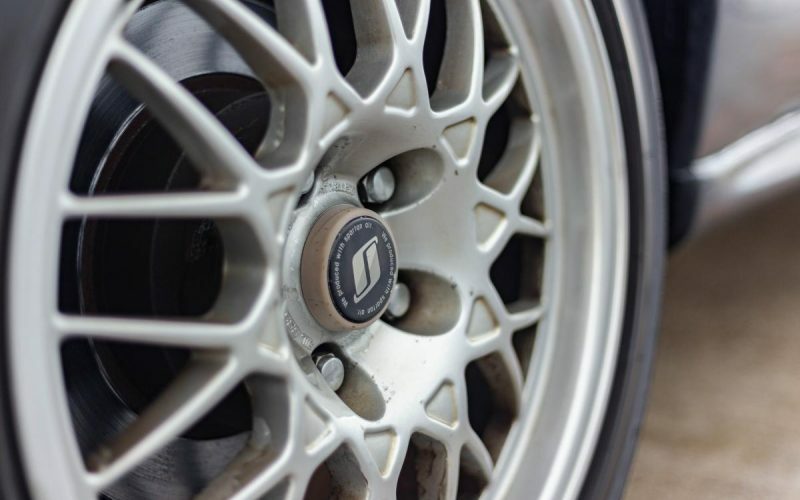 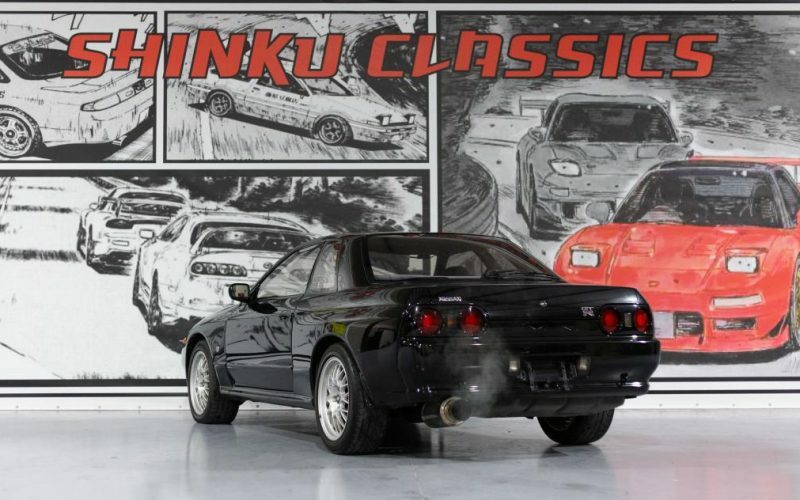 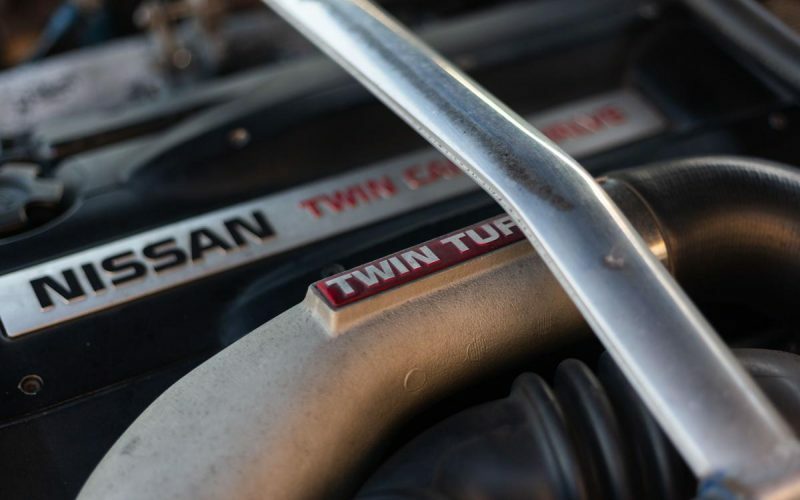 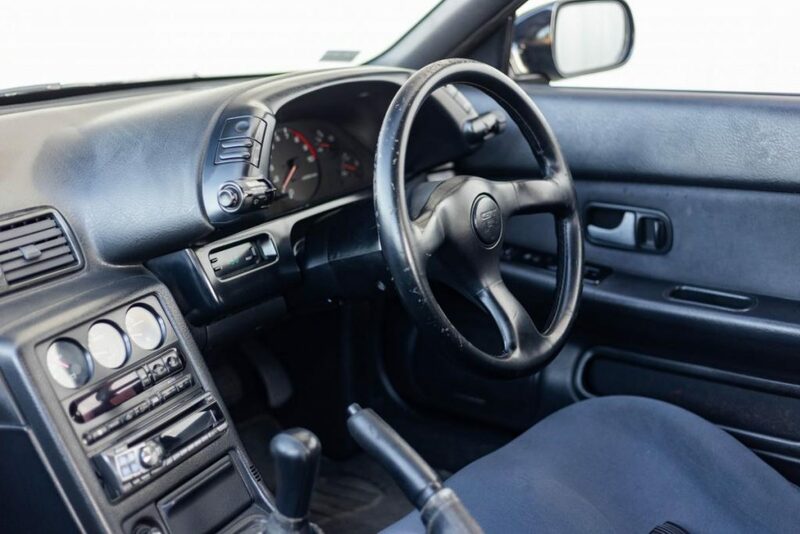 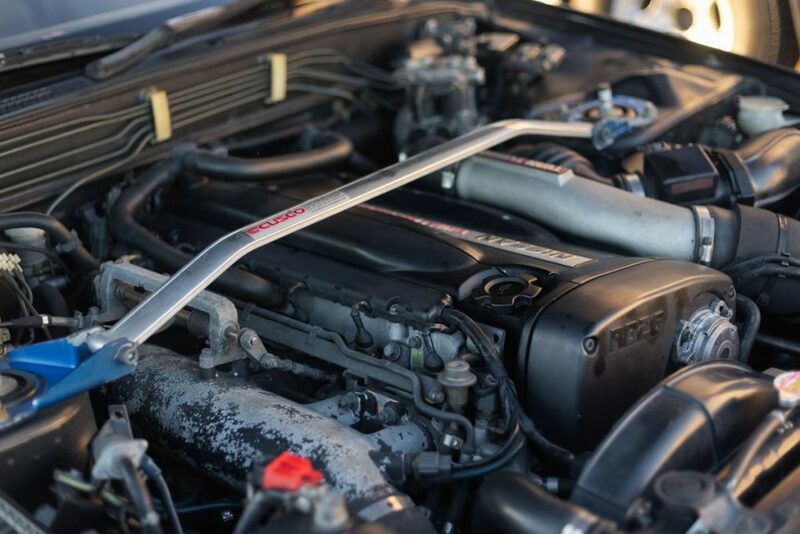 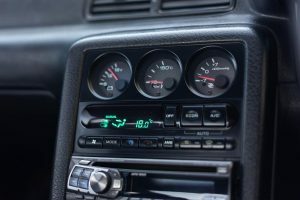 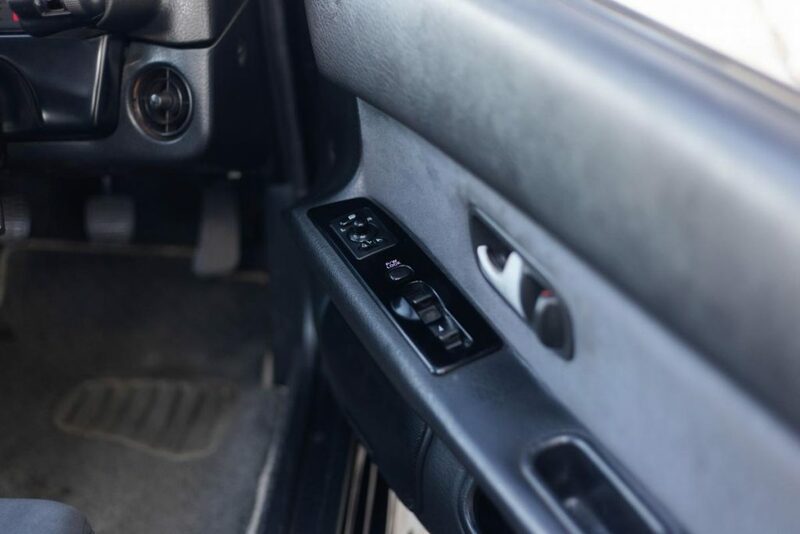 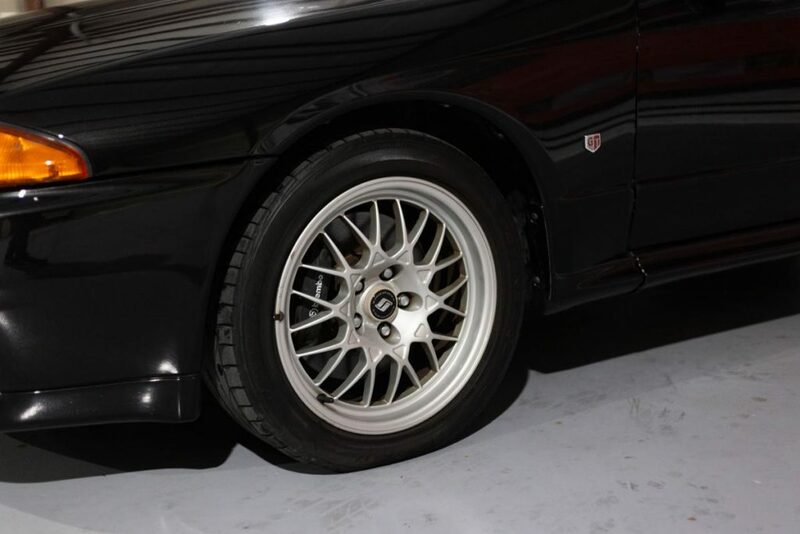 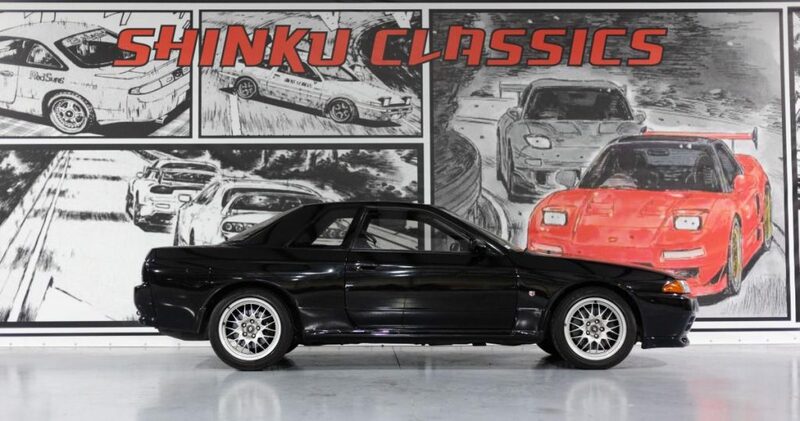 This 1993 Nissan Skyline GT-R is in amazing condition inside and out with only 71,430 original kilometers which is equivalent to about 44,380 miles. 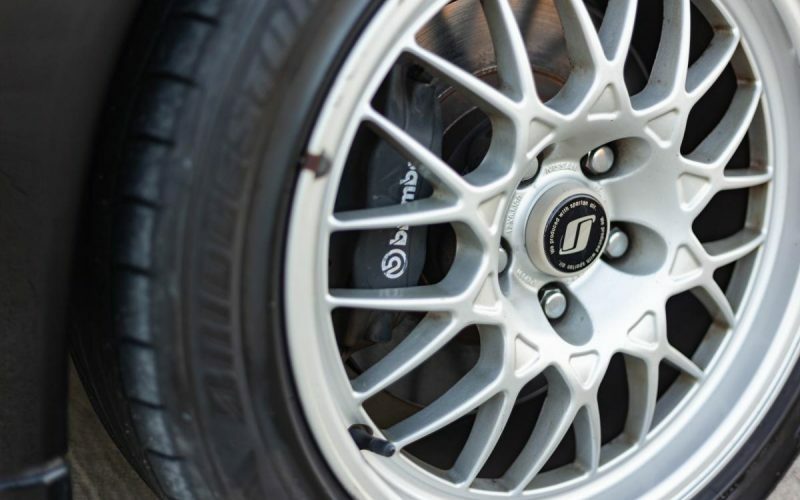 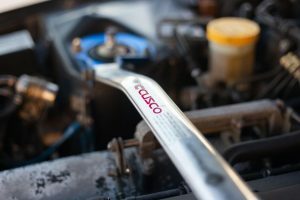 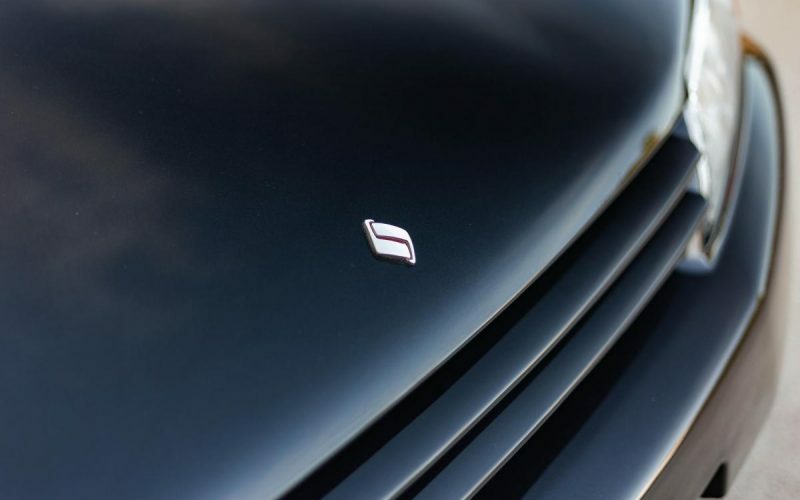 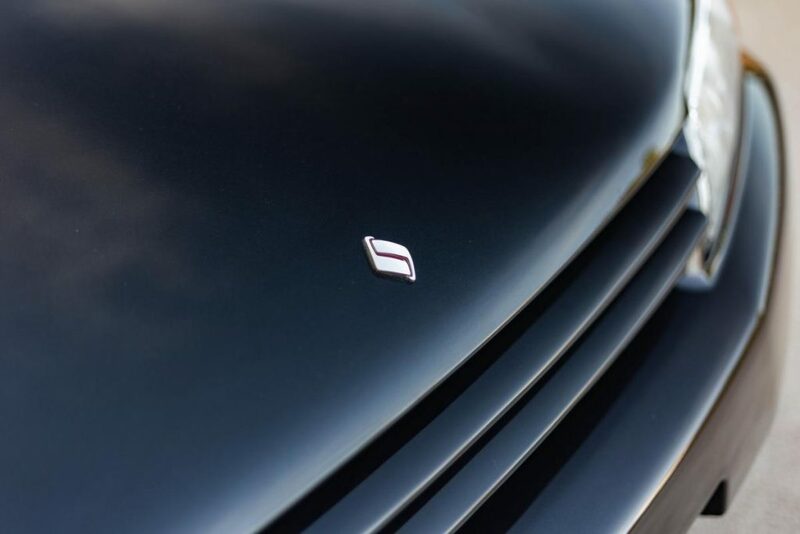 The exterior is in amazing condition with no dents, rust, or hard scratches on the body. Clear coat is still intact with no signs of it fading, the previous owner has taken real good care of it. 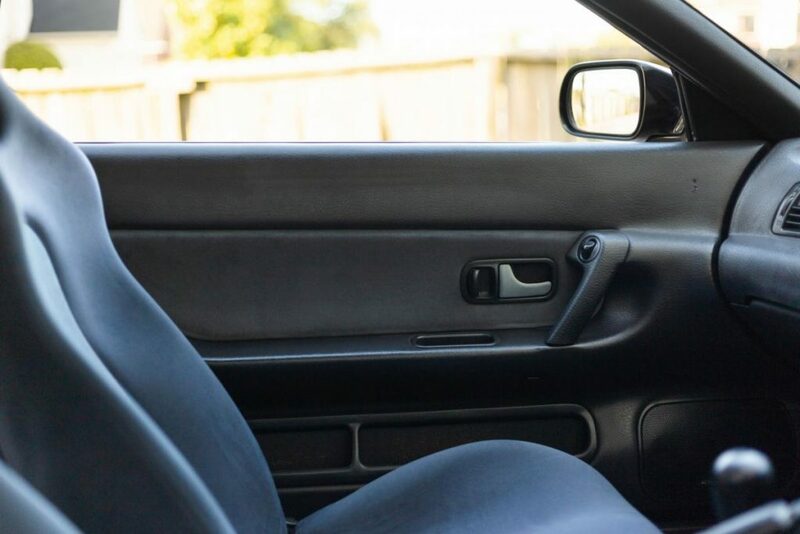 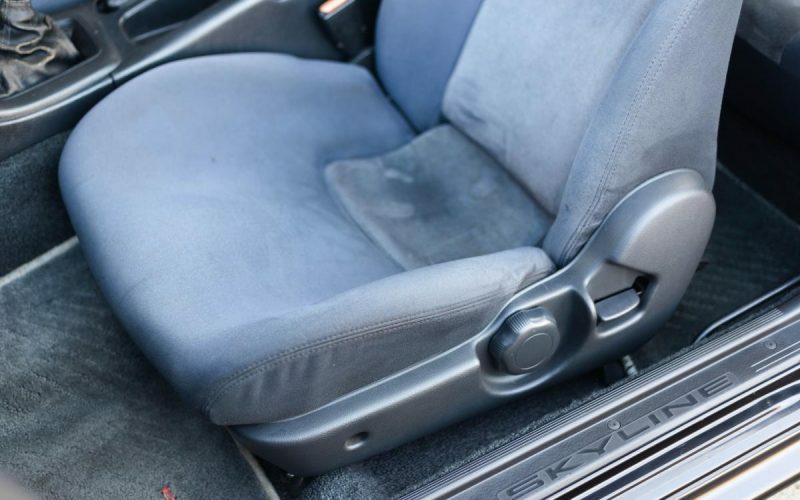 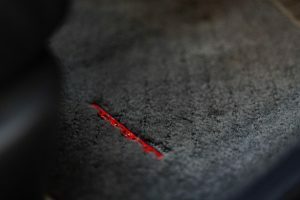 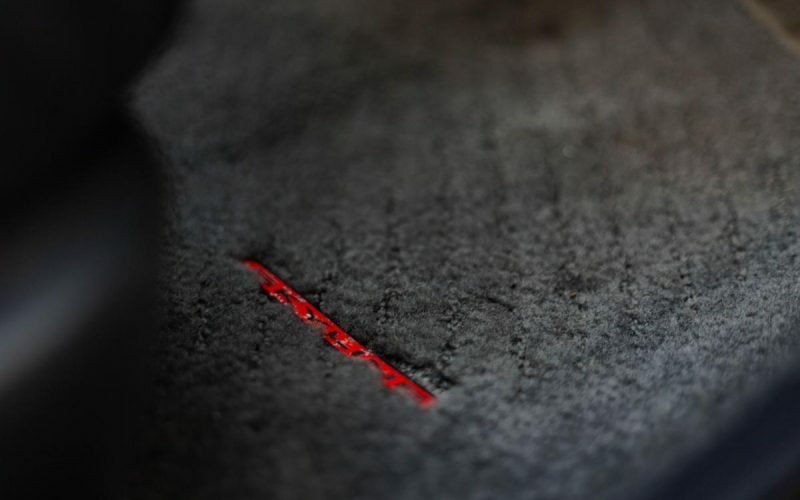 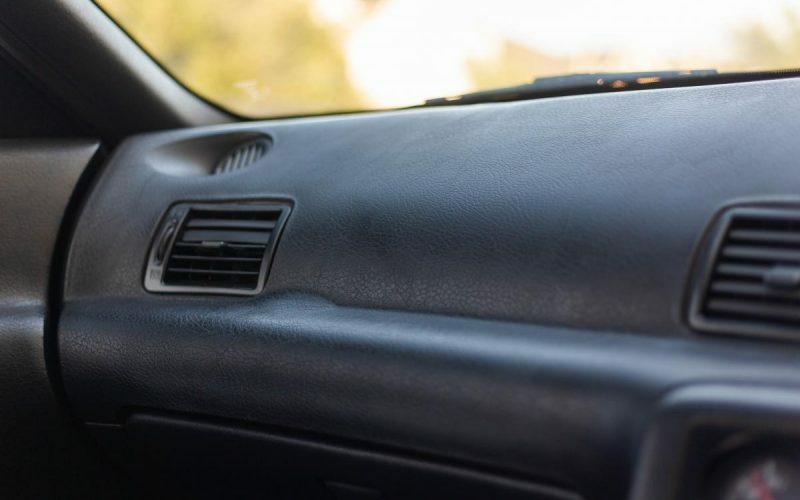 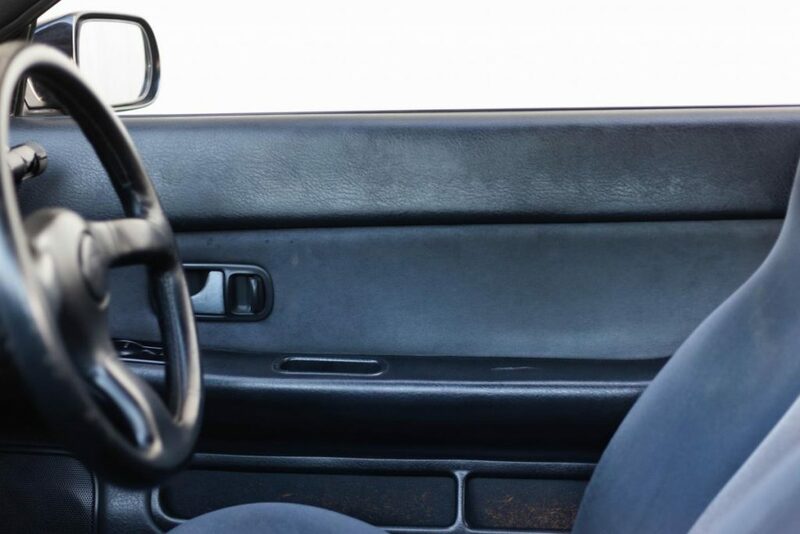 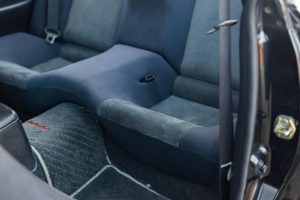 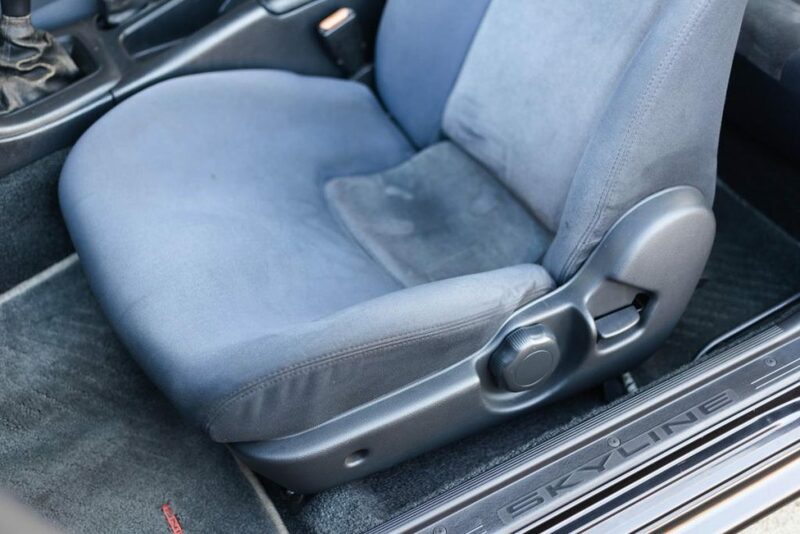 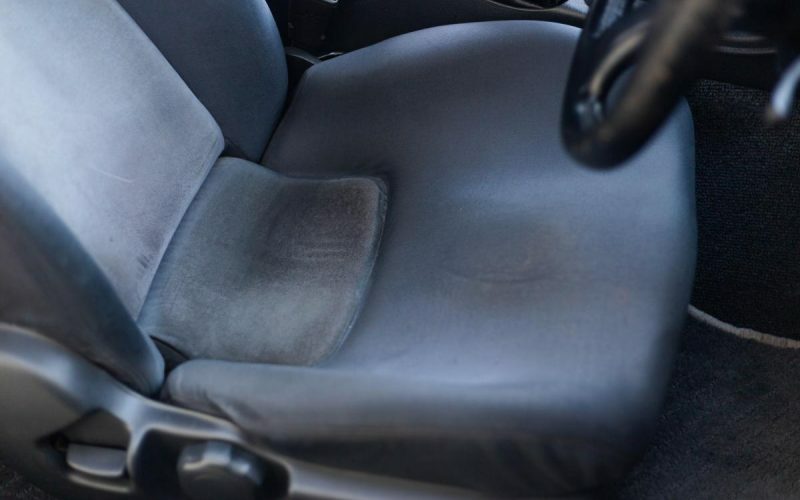 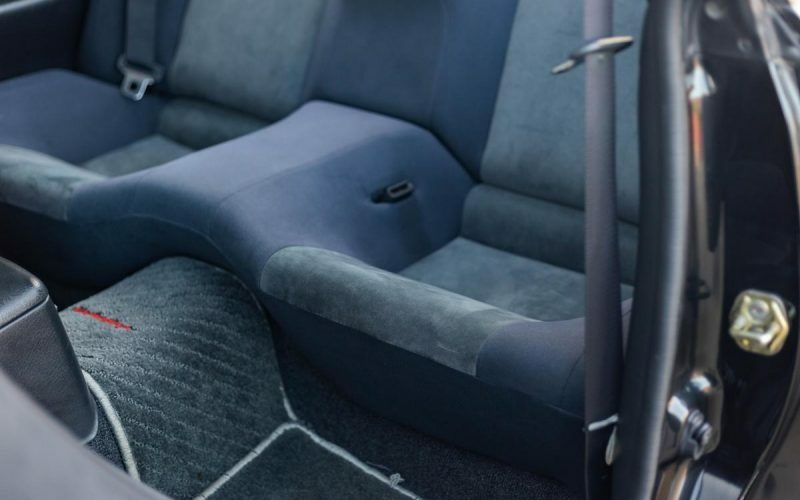 The interior has been well maintained, with no tears, major scratches/stains or bubbles on the dash trim. 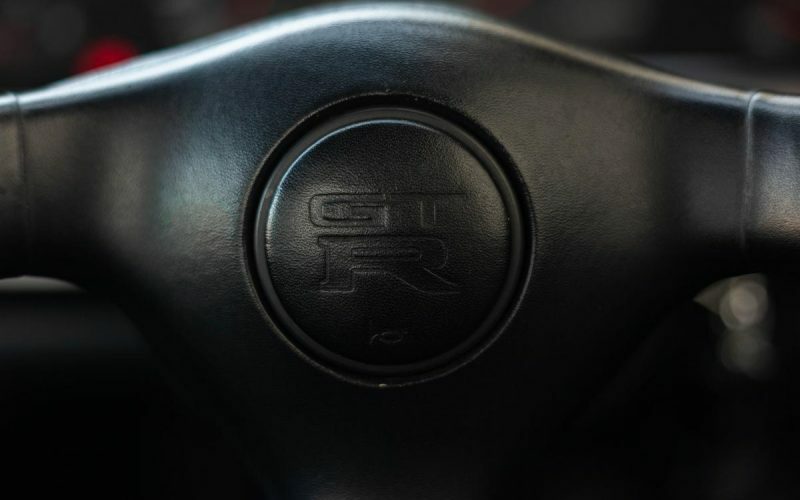 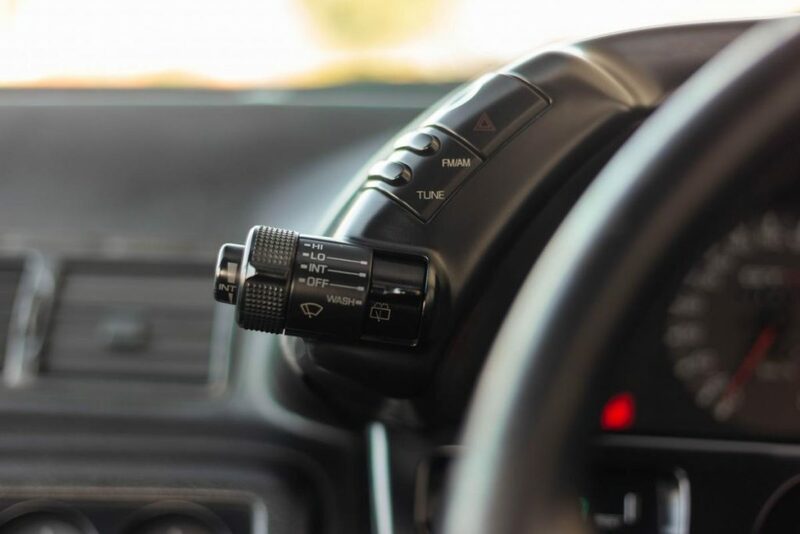 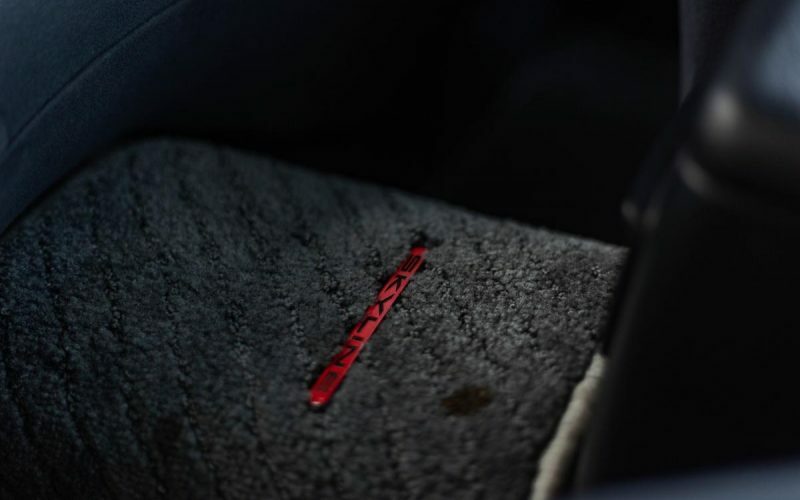 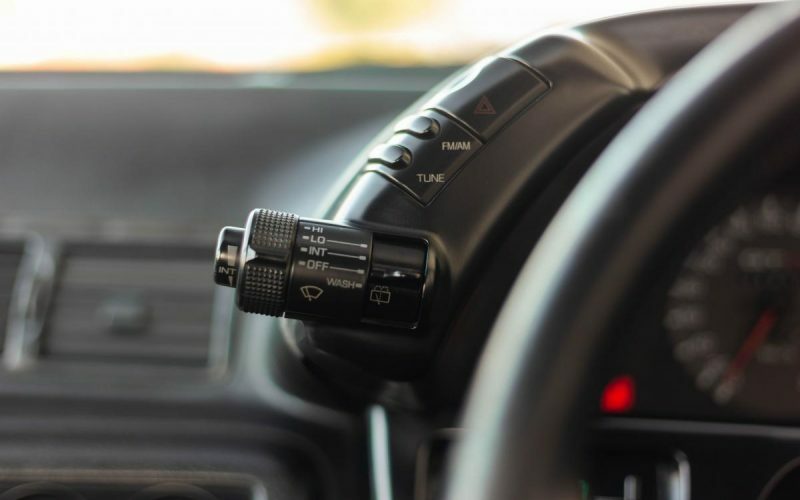 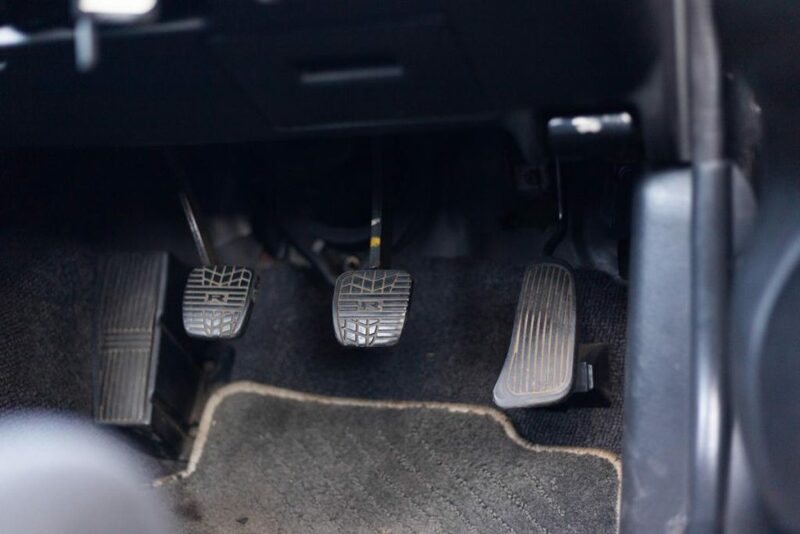 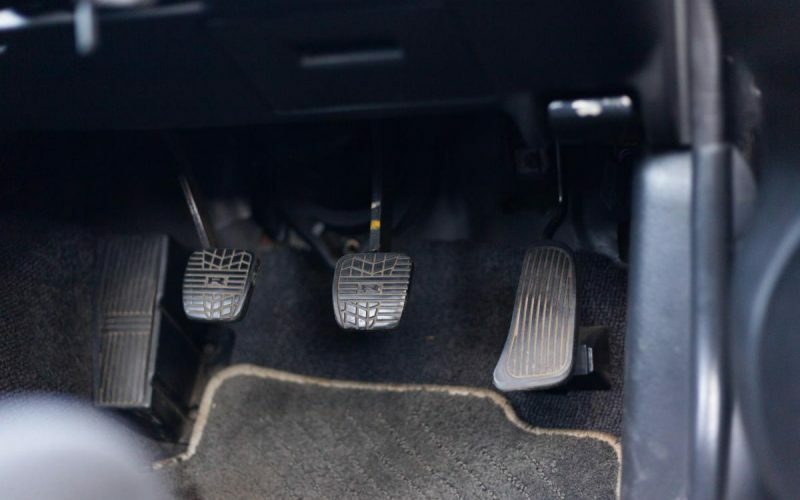 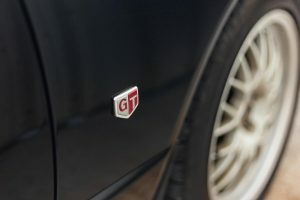 Only modifications that this GT-R has is the “Short shifter” and a aftermarket radio.